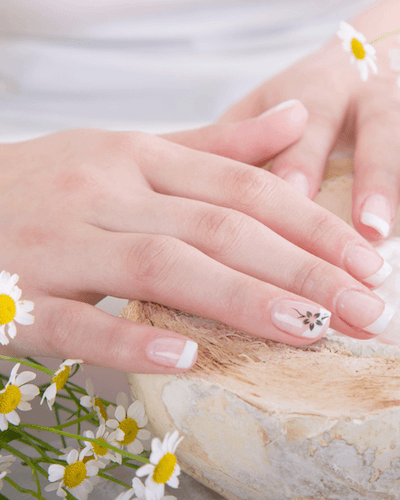 #BabySoft: How To Have Smooth & Beautiful Hands ALWAYS! The skin on our hands is the first to take the brunt of our daily chores. Many factors contribute to dry skin, including the weather, water and overall lack of moisture. Because we use our hands for almost everything we do on a daily basis, our hands are more exposed - and therefore the most affected! We can cover up any other flaw with makeup, but you know what they say, the skin on your hands will always give your age away! But don’t worry, because we bring you 10 amazing tricks to keep your hands soft and smooth always! 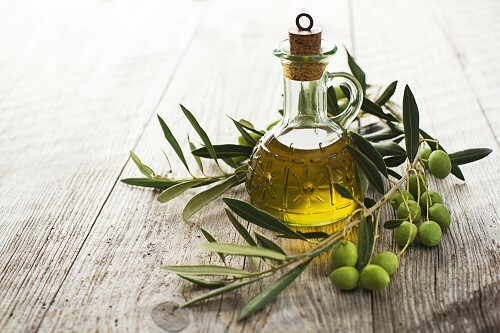 These oils are not just great for your hair, but for your hands too! Apply as often as you'd like and let it stay on. Try putting it on when your hands are relatively free and not required to do various other things. 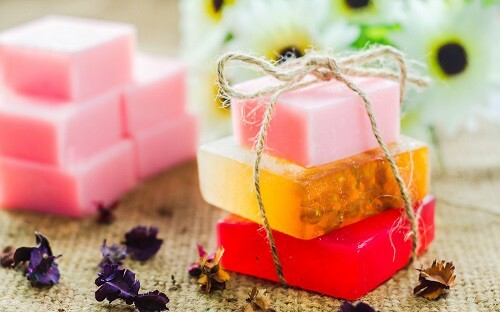 Hot water dries your skin out and leaves it craving extra moisture. We tend to wash our hands more often than we wash the rest of our body. So it becomes that much more important for us to avoid washing our hands with hot water. Use cold to lukewarm water to clean your hands. There are certain things you can take care of just by following a few precautionary measures. 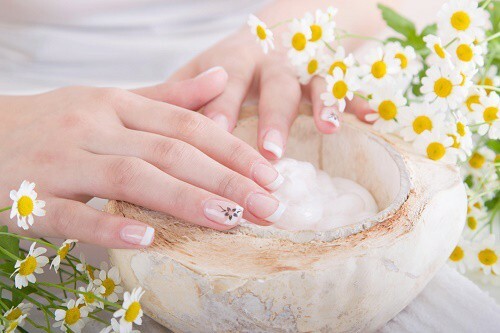 There are also things such as cuticle care which cannot be taken care of without proper and regular manicures. 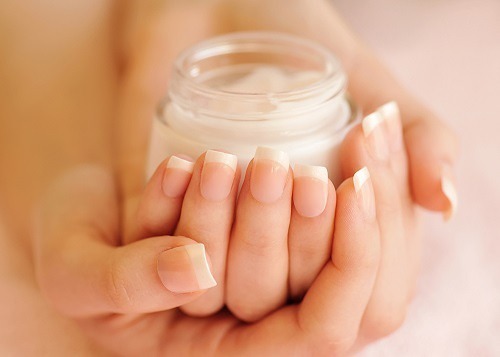 Believe it or not, your cuticles not only play an important role in how your hands look, but also how they feel! So throw in a manicure every 3-4 weeks at least. Good hydration is a key element to having soft and smooth skin. This goes for your hands as well. Make sure you keep yourself well hydrated through the day. Drink at least 8 glasses of water a day, or as much as you need to avoid feeling thirsty at all.